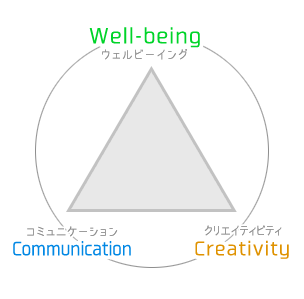 SAI has been established in Espoo, Finland and continuing its business in Japan by a Japanese, Aya Obayashi, who has learned Social Services and Art to develop your quality of working life and human life through improving Communication, Creativity and Well-being. The common concept of our services is social contribution through developing your communication, creativity and well-being in mainly working environment. 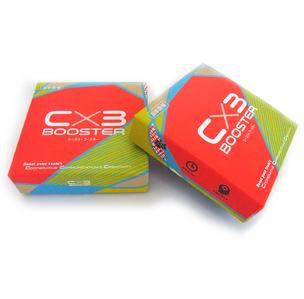 Our main product Cx3BOOSTER®[síːθríːbúːstəː] and related workshops can boost "Cooperative Creative Communication" in your team, following improved outcome and personal well-being. SAI is also working for developing well-being, education, social business, networking and cultural interaction between the 2 countries.